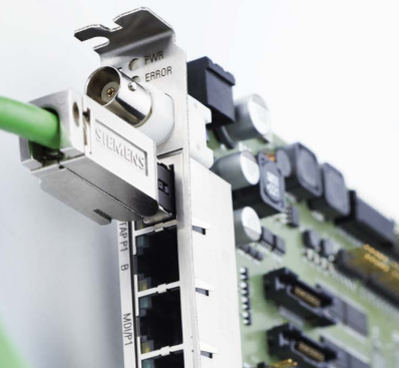 Does your I/O system need to be as individual as your requirements? 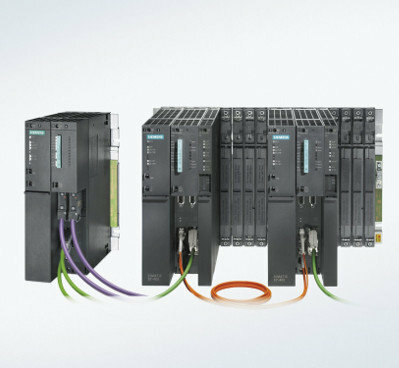 The SIMATIC ET 200, range from Siemens offers a multifunctional, modular, and precisely scalable system for distributed automation for solutions in control cabinets, without control cabinets directly at the machine, as well as for use in hazardous areas. 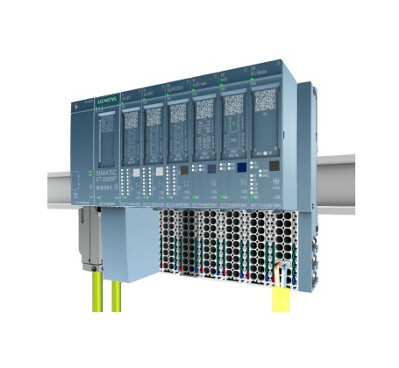 All products can be integrated in the automation system via PROFIBUS or PROFINET. With the SIMATIC ET 200SP, safety-related communication is possible via PROFIsafe. These Fail-Safe modules for digital inputs and outputs correspond to the standard modules with respect to their size. 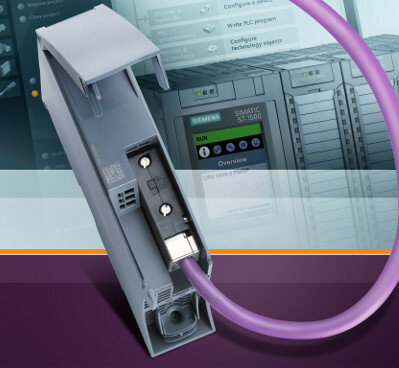 SIMATIC ET 200pro is an especially small, extremely rugged and high-performance I/O system with IP65/66/67 degree of protection. 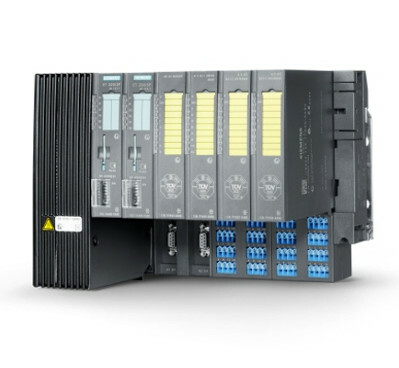 It comprises Interface Modules to connect with PROFIBUS or PROFINET environment . 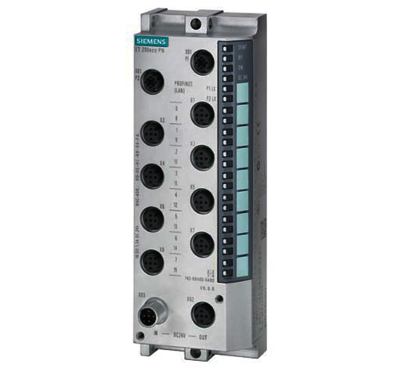 PROFINET technology from Siemens is perfectly suited for use in any type of field device. The Industrial Ethernet ASICs of the Enhanced Real-Time Ethernet Controller family are also available for high-performance applications. 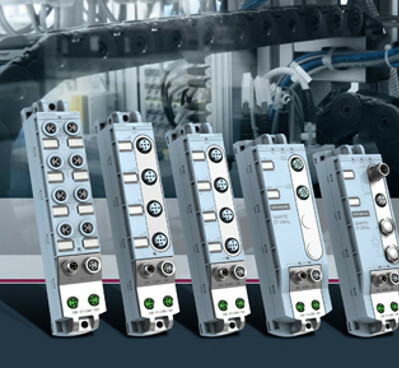 With its high degree of protection IP65/67, particularly compact design, low space requirements and weight, SIMATIC ET 200AL is specially designed for distributed control electronics in tight spaces and involving motion. Thanks to its fully-sealed zinc die-cast housing, the ET 200eco PN from Siemens is mechanically very rugged and resistant to vibrations, dust, oil, or humidity making it suitable for Hart/Ex applications. The intrinsically safe, modular I/O station is is the economical solution for areas subject to explosion hazards and is particularly flexible and requires minimum engineering, installation and cabling overhead. 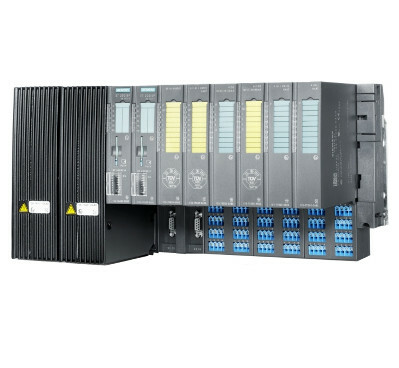 Interested in our I/O products?